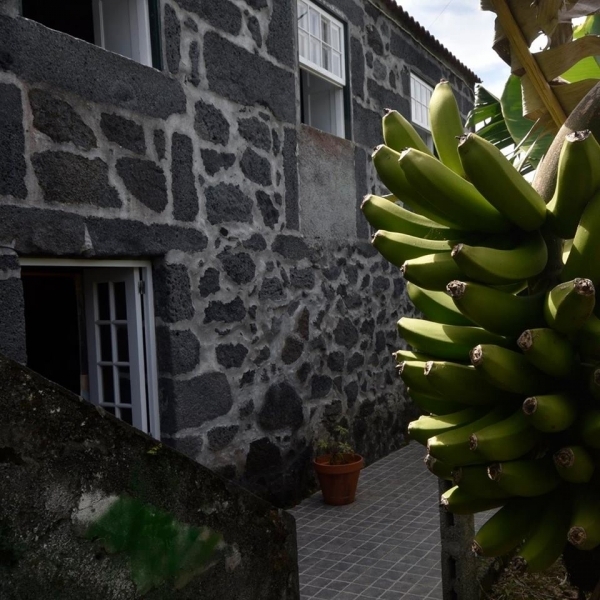 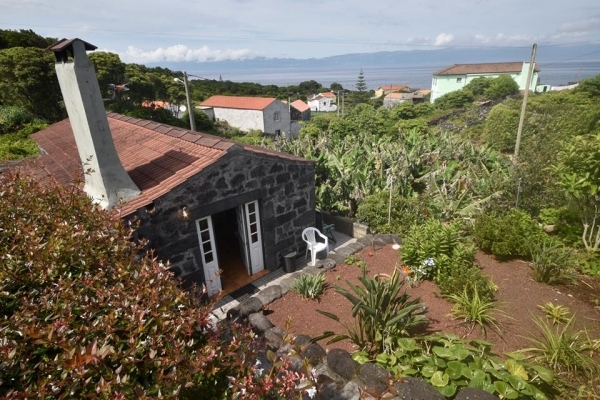 Adega do Gato is typical house the island Pico place Calhau Piedade . 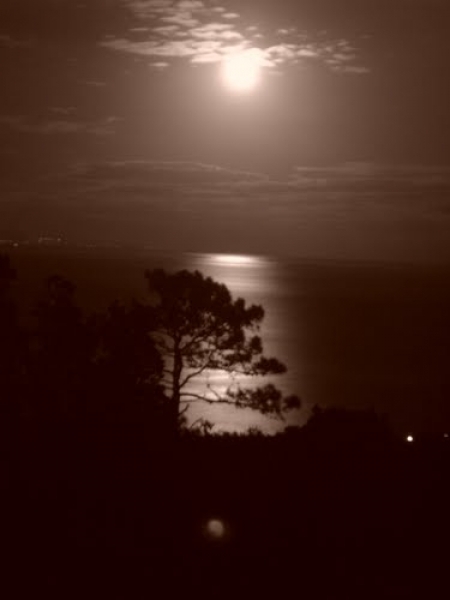 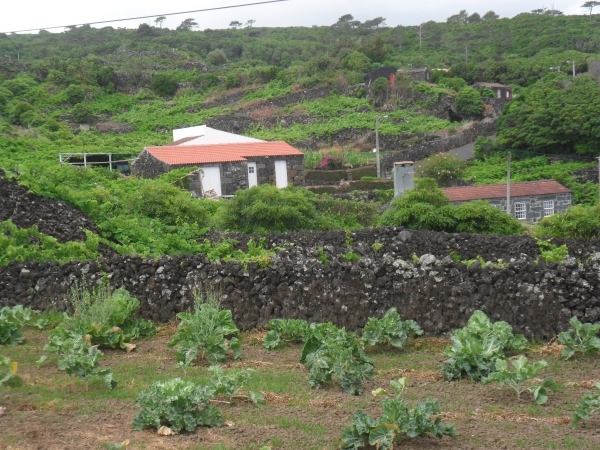 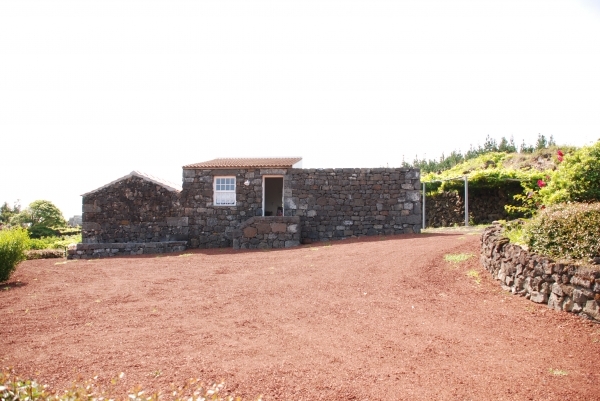 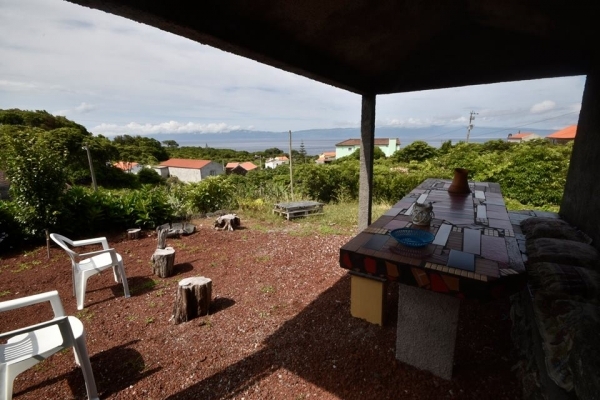 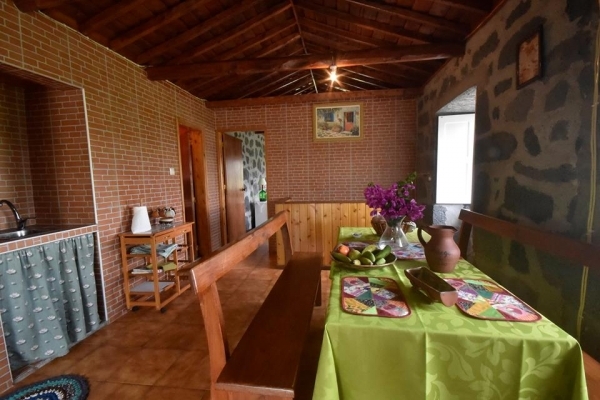 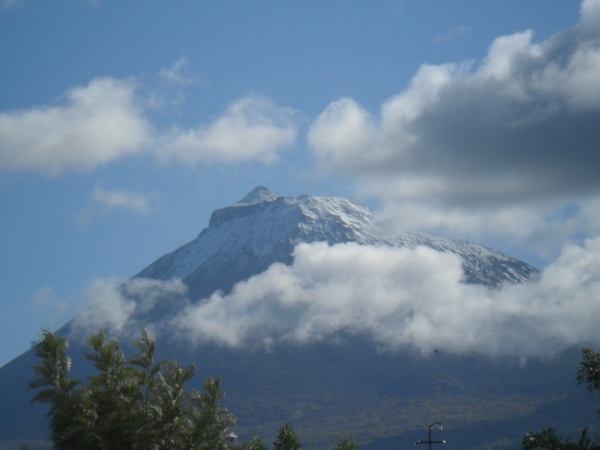 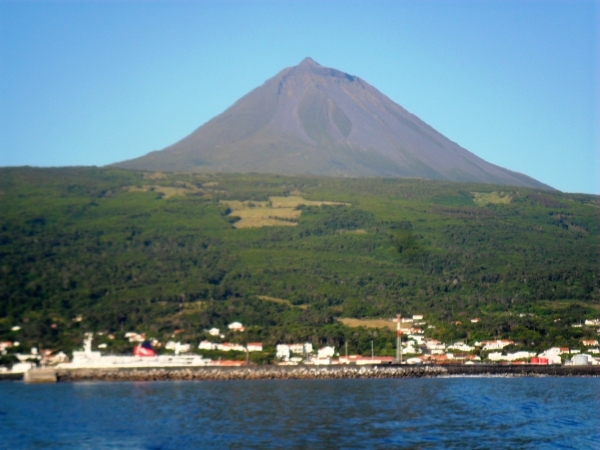 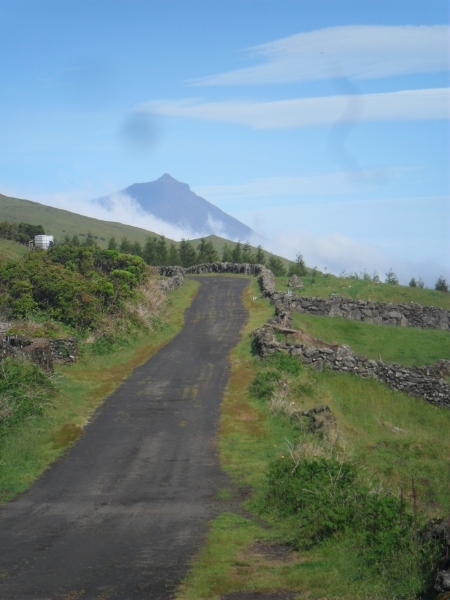 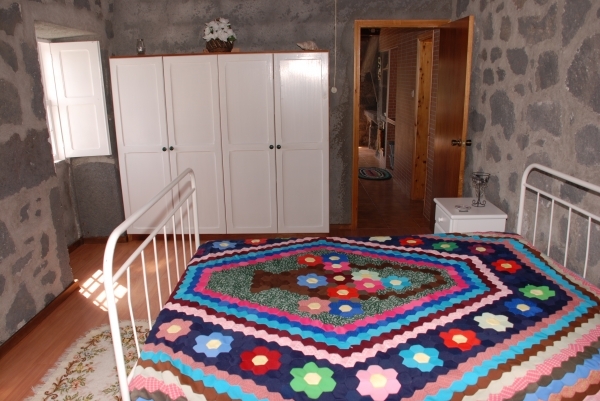 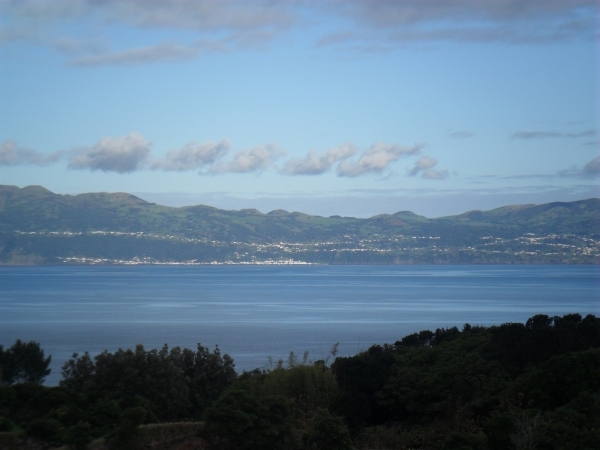 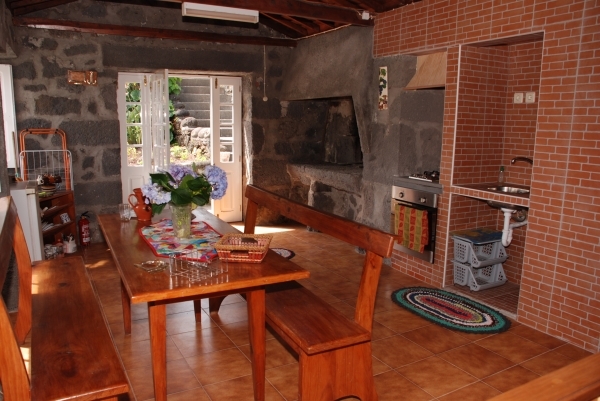 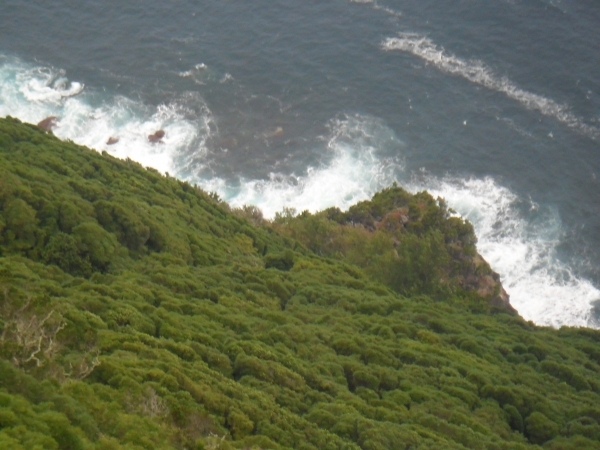 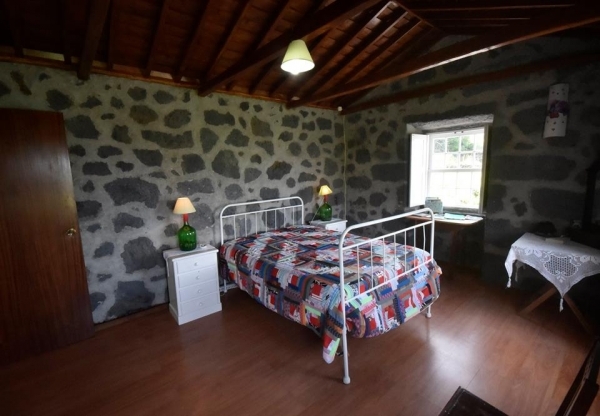 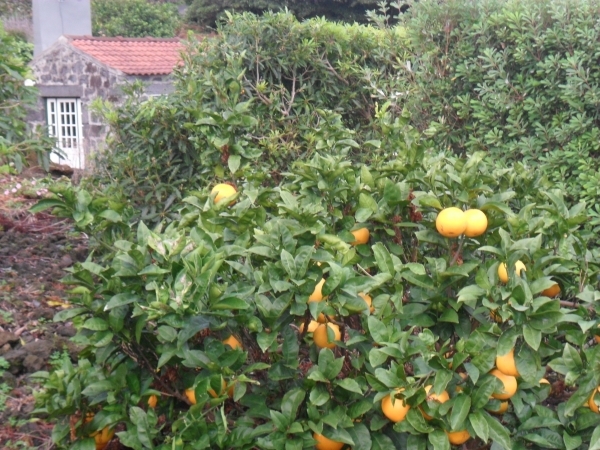 The house has a beautiful panoramic view to the sea where we can see the islands of São Jorge and Terceira. 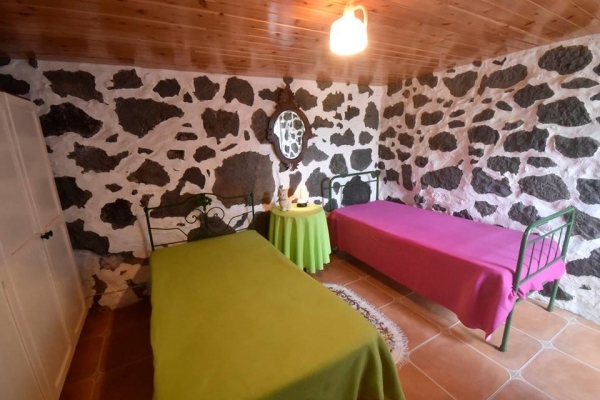 HERE YOU CAN RELAX. 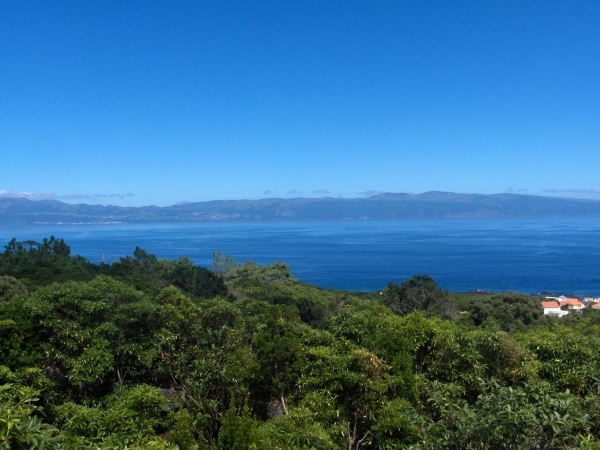 HERE WE FEEL THE NATURE .